It gives me great pleasure to wish all of you a happy BME week. I was recently at the WHO 3rd Global Forum on Medical Devices in Geneva. One of the highlights of the Forum was the launch of the WHO publication on Human Resources in Medical Devices: Role of Biomedical Engineering. The goal of this publication is to demonstrate the critical part Biomedical Engineers play in the whole healthcare eco-system. Indeed, Biomedical Engineers play an important role to ensure safe use of medical equipment and therefore the smooth running of hospitals. 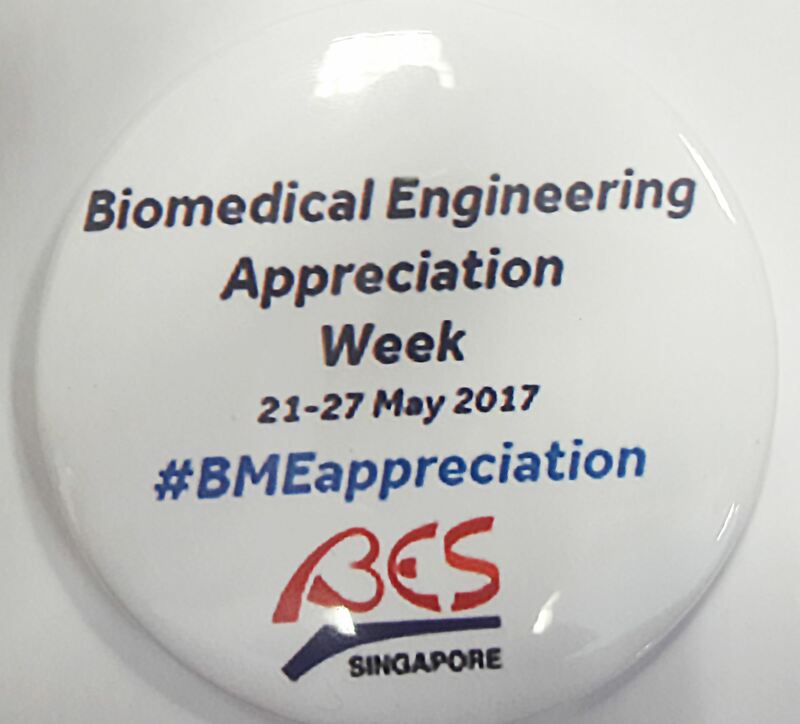 I applaud the Healthcare Chapter of the Biomedical Engineering Society (Singapore) in organising the BME week. It serves to recognise the significant contribution and service of Biomedical Engineers in Singapore. Very often, our unsung heroes. Thank you. Have a great BME week!